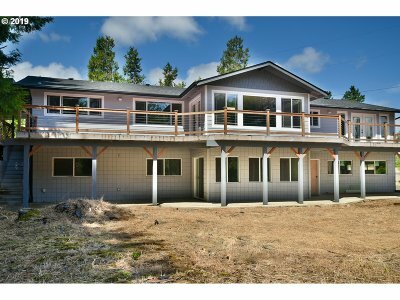 $40k PRICE REDUCTION! Carpet being installed downstairs. Gorgeous riverfront property. 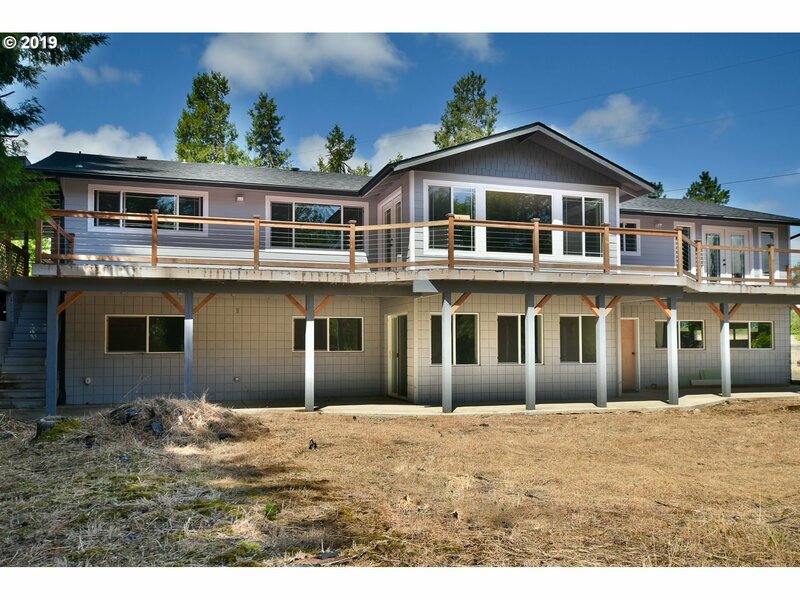 This home features 4BD/3BA, great views, expansive decks, 4-car garage, and high-end finishes throughout. New roof, new siding, new exterior paint. Property has water rights. Lower level could be potential in-law Suite with separate double car garage! Trees trimmed to showcase riverfront.